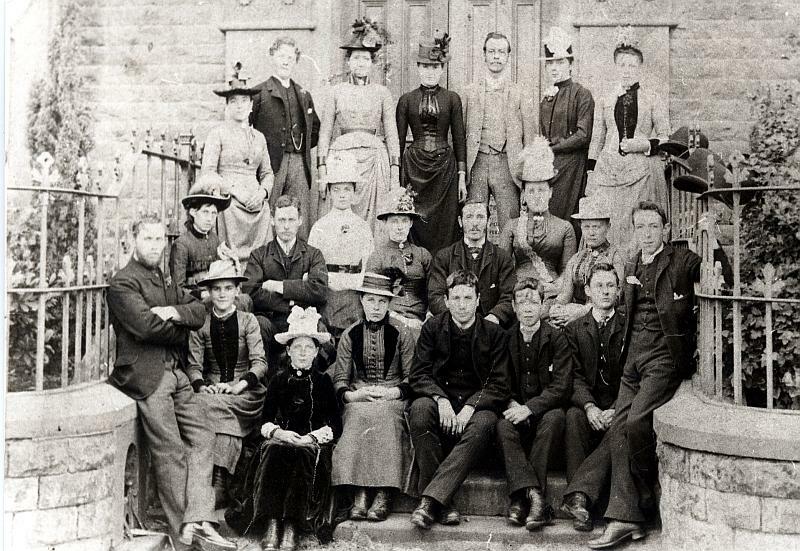 Local Methodist Group photographed on the steps of The George Moore Memorial Hall. This building was demolished and a bungalow now occupies this site. The above photograph kindly provided by Mrs J Edgar.